Here are details of Cheltenham Film Society’s 2018/19 programme. Each entry gives the director, country of origin, year, certificate, running time and language for each film. The titles of each film are linked to the Internet Movie Database, and there is a trailer where one is available. The programme is also available as a printable pdf. 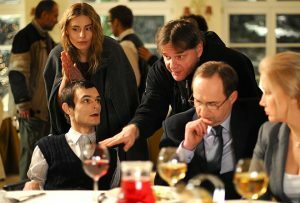 François Ozon | France/Germany | 2016 | 12 | 113 minutes | French/German. In the aftermath of the Great War, a young German woman grieving for her fiancé meets a mysterious Frenchman and they form an intense relationship. A meditation on grief, forgiveness and the futility of war, in beautiful black and white. Trailer. A film that defies categorisation. An eight-year-old girl in an African village is accused of being a witch. Tried and found guilty, she is sent to live with other witches in the middle of a desert. What follows is sad, funny and sometimes baffling. Beautifully shot with a suitably eccentric score. 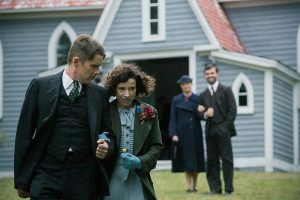 Oscar nominee Sally Hawkins stars as Maud Lewis, an untrained painter who overcame crippling rheumatoid arthritis and grinding poverty to become a beloved member of her Nova Scotia community and an acclaimed artist. Co-starring the underrated Ethan Hawke as her fish-peddler husband. Trailer. 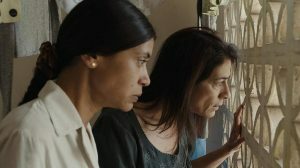 A middle-class mother in Syria tries to keep her family safe in their apartment while the civil war rages around them and a sniper lurks just across the courtyard. Intense and claustrophobic, the film humanises a conflict many in the West preferred to ignore. 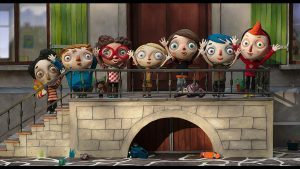 An Oscar-nominated animated feature about life in a children’s home. Courgette (real name Icare) is placed there after his alcoholic mother dies. He makes friends and enemies and learns to enjoy life again. Wonderful graphic invention and a first-rate script. Trailer. A wickedly satirical portrait of champagne socialism in the Blair era, as high ideals clash with low motives. An excellent cast led by Kristin Scott-Thomas and Timothy Spall, and a nice plot twist at the end. Trailer. A young man, trapped in a disabled body, struggles to make himself understood as Poland makes the rocky journey from communism to capitalism. An astonishing central performance by Dawid Ogrodnik, an able-bodied actor. 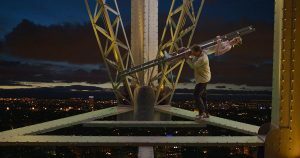 Powerful, funny, and not previously shown in UK cinemas. At the end of the Second World War, teenage German prisoners of war in Denmark are made to clear a beach of landmines, with harrowing results. Based on historical fact, the film benefits from an excellent central performance by Roland Möller as the hard-bitten sergeant torn between vengeance and compassion. Trailer. A feast of physical comedy from the masters of the art, who wrote, directed and starred in the film. The eagle-eyed will spot debts to Tati, Chaplin, Harold Lloyd, Laurel & Hardy, Jerry Lewis, Monty Python and many more. Truly bonkers. Trailer. A worthy winner of the 2018 Oscar for foreign language films, this is a life-affirming story about Marina, a transgender woman, as she struggles after the death of Orlando, her much older partner. 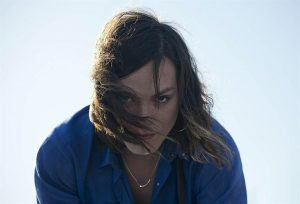 A stellar central performance by Daniela Vega, who was originally hired just to provide the director with background about Chile’s transgender community. Trailer. This season’s coming-of-age story. 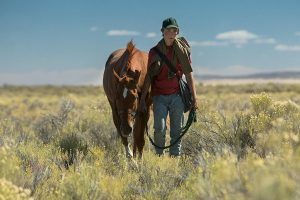 A 15-year-old boy forms a bond with a clapped-out racehorse called Lean on Pete and saves him from slaughter. The pair travel across the Pacific Northwest, facing obstacles with courage and optimism. 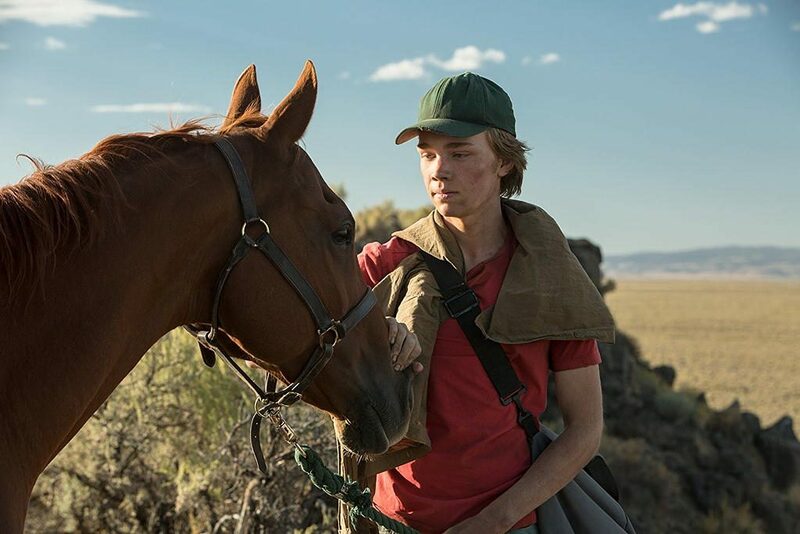 Exquisite cinematography and an emotionally charged lead performance from young Charlie Plummer. Trailer. Ada (Holly Hunter), a widow, is shipped to New Zealand, accompanied by her young daughter and beloved piano. When her new husband (Sam Neill) sells the instrument to a rough-hewn neighbour (Harvey Keitel), Ada becomes part of the bargain. A dark and sensual fable, underpinned by Michael Nyman’s haunting score. Trailer. An eight-year-old bride is forced to live in a widows’ ashram after her husband dies, as was customary in 1930s India. There the widows are forced into prostitution. Deepa Mehta’s impassioned account of religious hypocrisy had to be finished in Sri Lanka after the shoot was attacked by Hindu fundamentalists. Trailer. Mona (Sandrine Bonnaire) is found frozen in a ditch in the South of France in winter. In flashback we follow the picaresque progress that led her there. A documentary-style masterpiece from a great survivor of the French nouvelle vague. In modern Russia, 12-year-old Alyosha, unloved by his warring parents, runs away from home. Only a squad of volunteer rescuers seems to care about his fate. A monumental and haunting mystery about a family, and a society, in crisis. Trailer. CFS favourite Kore-eda, best known for his gentle domestic dramas, takes an unexpected turn into crime and punishment. We see a man bludgeon his boss to death and burn the body. But in the trial that follows, overshadowed by the death penalty, layers of deception and ambiguity are revealed. Wacky Aki Kaurismäki turns his surreal comic gaze on the migration issue as it affects his native Finland. A Syrian refugee, denied the right to remain, is helped by a travelling salesman turned restaurateur. A wise and humane film about a perennially topical issue. This season’s Mystery Movie is Cold War. This warm and passionate film is directed by Pawel Pawlikowski, who made his name in British television before turning to the stories of his birthplace. Many of you will have enjoyed his Ida, which we showed a couple of years ago. Cold War is a love story built around folk music and dance, with the political turmoils of post-WWII Europe forming a fascinating backdrop. It is shot in sumptuous monochrome and has been widely acclaimed. It was the Polish entry for the Best Foreign Language film nominee in this year’s Oscars. Tomasz Kot and Joanna Kulig are both tremendous. Trailer. An Icelandic drama about marital and neighbourly disputes. Atil is thrown out by his wife and moves in with his parents while he fights for the right to see his daughter. But when a tree in their garden casts a shadow over their neighbours’ sun-deck, things soon turn violent. Dark, but with funny moments. Trailer.